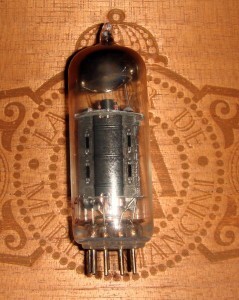 This entry was posted in Vacuum Tubes and tagged 12BH7, CBS-Hytron by tubemaze. Bookmark the permalink. Great tube for some type of music. 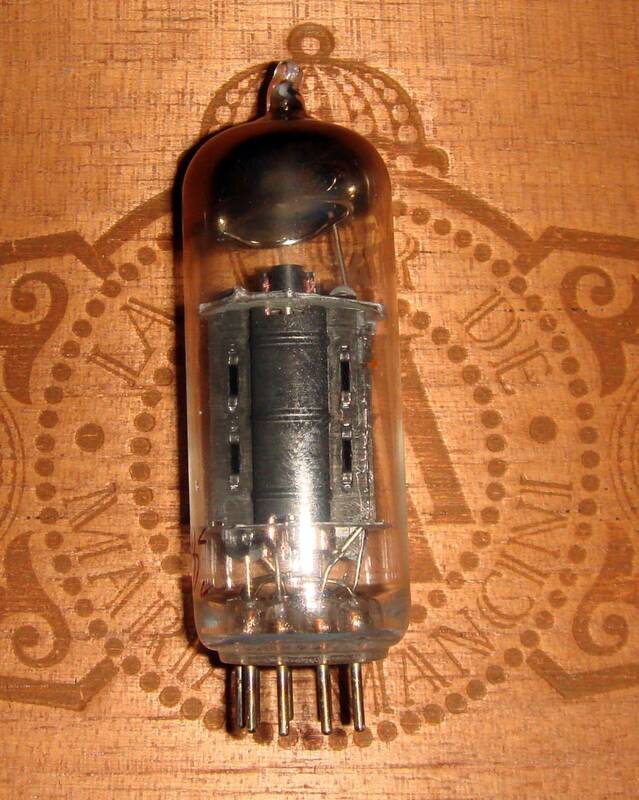 It’s very dark – the trait I found with all the carbon black plates that I tried from Westinghouse to RCA to CBS: Very dark, very rich, very good bass and mid-bass. Not as extended on HF, but in some genres that doesn’t matter. Vocal Jazz with singers like Melody Gardot, Diana Krall or Lisa Wahlandt would tremendously benefit from this kind of tube. Just try something like “Deep Within the Corners of My Mind” by Melody Gardot and you will understand what gray sky and loneliness of unshared love is all combined together and emphasized by the tube. I think I’m depressed now., but darn! it sounded soooo goooood.